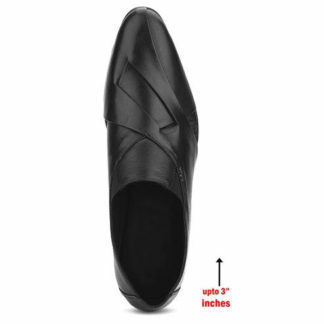 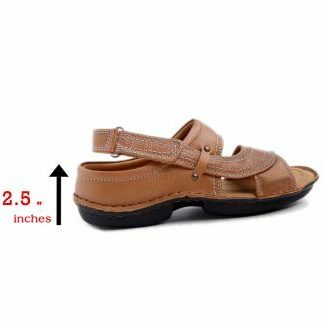 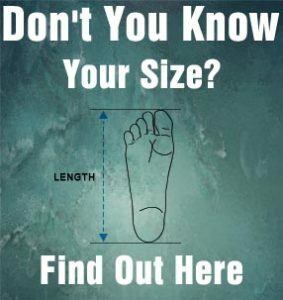 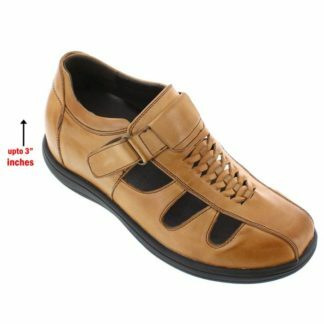 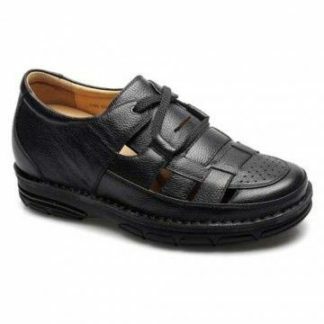 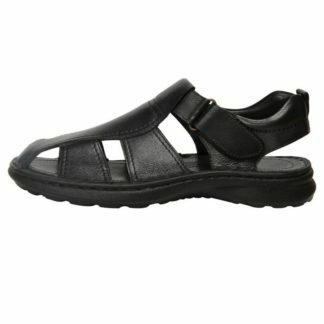 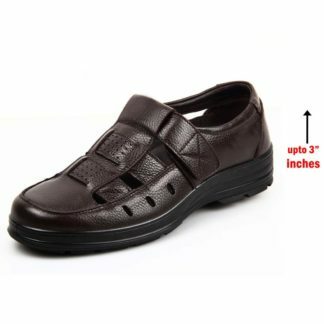 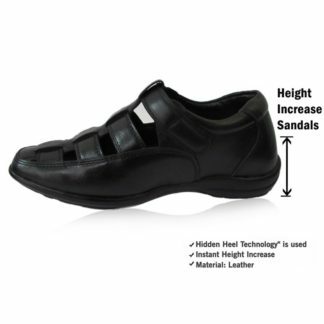 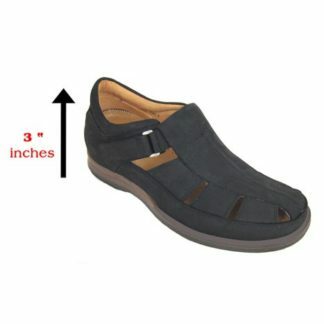 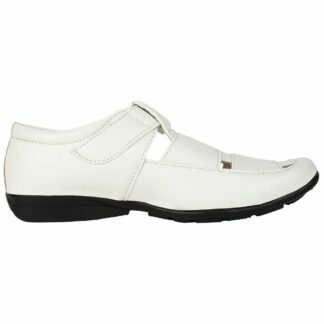 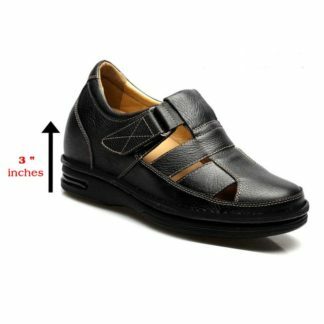 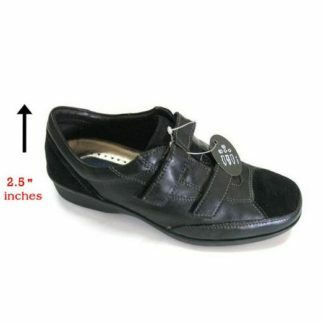 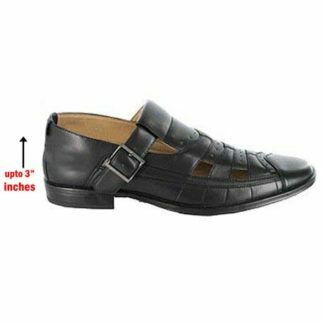 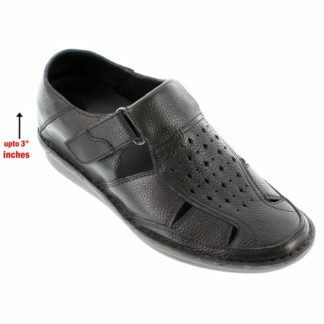 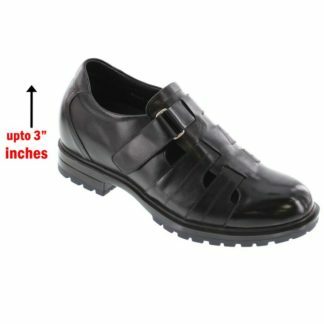 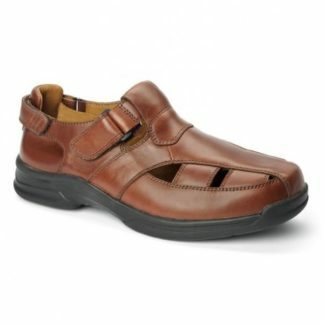 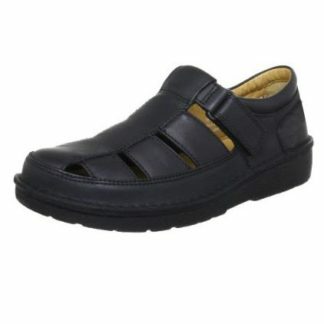 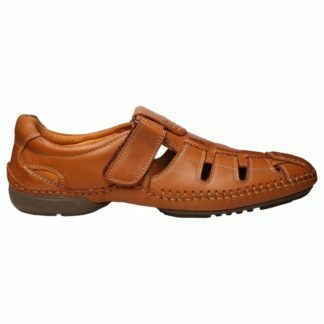 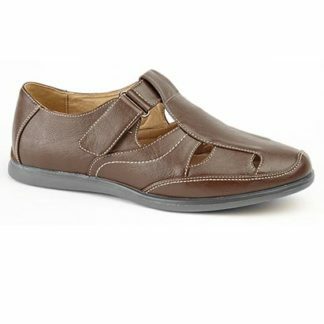 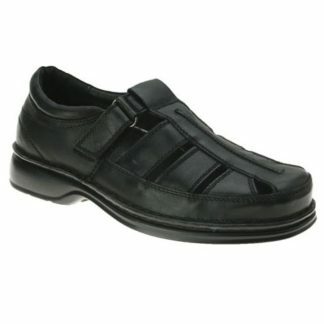 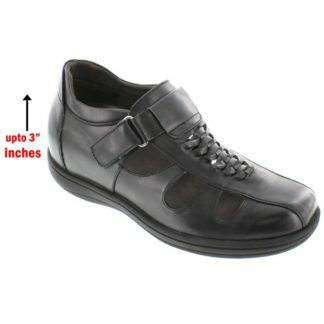 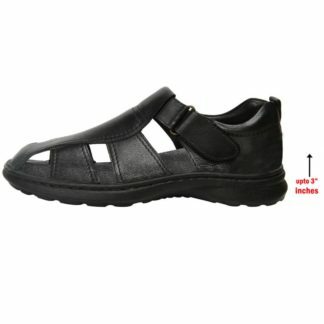 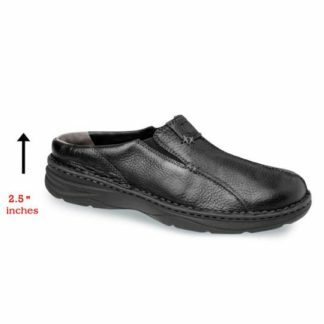 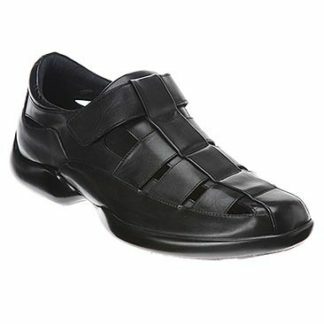 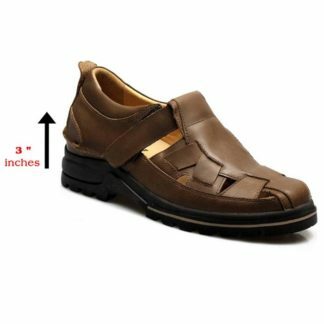 Buy comfortable men elevator sandals to increase height with hidden inserts lifts. 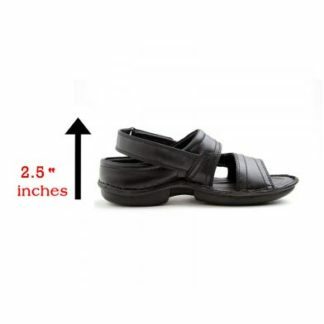 These height increasing elevator sandals that make you taller. 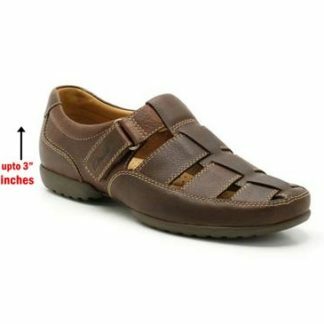 Fashion summer casual hollow out sandals, Dress sandals and formal elevator sandals make you look taller Instantly and invisibly. 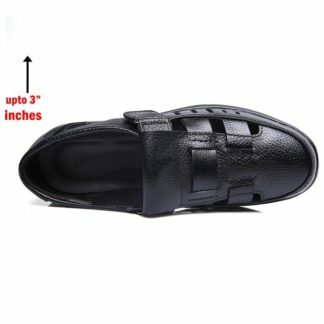 Luxury height increasing sandals.